At least 70 people have died and more than 200 are being treated in hospital after drinking toxic bootleg alcohol in north-eastern India, officials say. 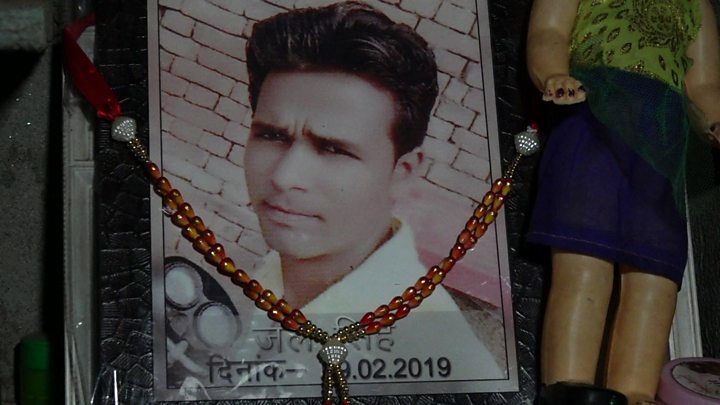 The deaths come two weeks after tainted spirits killed about 100 people in the northern states of Uttar Pradesh and Uttarakhand. The number of deaths is expected to go up, local reports say. The first victims died on Thursday, the administrator of the Golaghat district in Assam, Dhiren Hazarika, is quoted as saying by Agence France-Press. The victims all worked in tea gardens in Golaghat and Jorhat districts. Golaghat district Superintendent of Police Pushkar Singh told the BBC that 58 people in the district died from drinking the illegal alcohol. Another 12 people have been killed by the poisonous liquor in Jorhat district, another source said. One worker who is undergoing treatment at Golaghat Hospital told the BBC that he had been at a tea plantation on Thursday. “I had bought half a litre (0.9pt) of wine and drank it before eating. Initially, everything was normal, but after some time my head started hurting. He felt restless until the morning, and started getting chest pain. His wife then took him to the tea plantation hospital, and he was then referred to the district hospital. Deaths from illegally produced alcohol, which is much cheaper than branded spirits, are common in India.